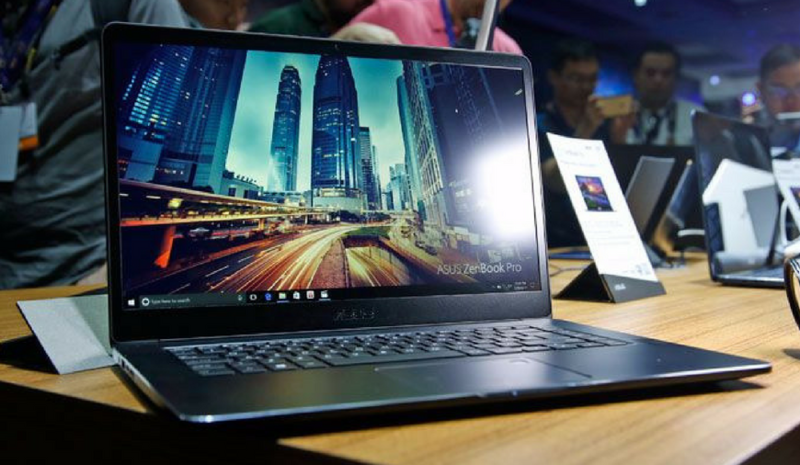 ASUS Zenbook Pro 15 may pose a threat to MacBook. 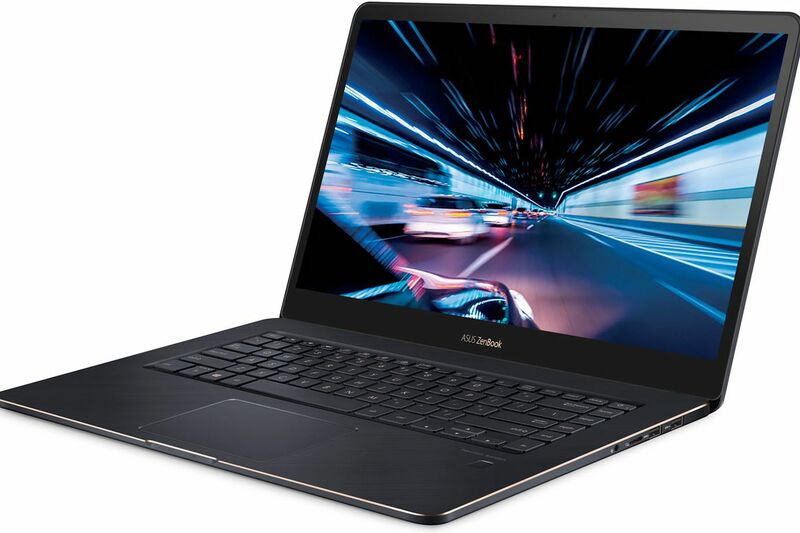 Asus’s latest launch is Zenbook Pro 15 that is actually creating the buzz. The new Zenbook Pro 15 laptop has some features that make it the best as compared to the past launches in the similar lineup. And, I can claim that after reviewing all the features it offers to the users. The Asus Zenbook Pro 15 perfectly balances all the specifications that are required in a next-gen laptop. The screen is much better compared to some of the Apple offerings and I am of course not bragging about it. Apple has done a great job but the new thinner MacBook doesn’t even give the feeling of holding a laptop and that’s the area where it may lose the charm but not Asus Zenbook Pro 15 as it perfectly sums all the functionalities it could offer in the best form to the users. With an 18.9mm frame that has a weight of 4.1 pounds, that is wrapped up perfectly with hexacore Core i9 processor, including a dedicated GTX 1050 GPU, Harman Kardon branded speakers, and a factory-calibrated 4K screen, Asus Zenbook Pro actually seems promising. The two display options including 4K and 1080p features 15.6-inch IPS multi-touch LCD screens with the color specification support including 100 percent AdobeRGB. Another great specification includes lower and higher-end screen options with full-color spacing that is rare to see in today’s generation laptops. This makes the offering much prominent to own. Rose gold edges with a Deep Dive Blue branded design suits perfectly to Asus Zenbook Pro 15. It additionally features aluminum chassis to add sharpness to the device. The RAM specifications including 8 or 16GB option make the feature list more intriguing for the users. Asus is additionally offering an SSD with up to a capacity of 1TB. There are three heat pipes and two fans equipped with the device for cooling purposes. Price has not been quoted by the company till now, so there is no specific information available on the same. Although with these superb functionalities, it will be interesting to know the price range of the device. If the sources are to be believed the price may range somewhere between $700. And, if this pricing goes true, the specifications are impressively exceptional in this range.